Every life has its own story. This one is mine. Hey there. 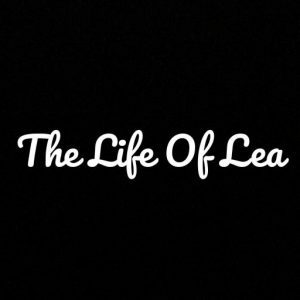 I’m Lea. Everything else you want to know about me is or will be written in my blog. Otherwise just ask. You can also follow me on Instagram my Facebook page.